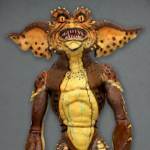 Official details and photos have been released for an upcoming re-release of the Gremlins 2 – Brown Gremlin Stunt Puppet Replica coming from NECA. 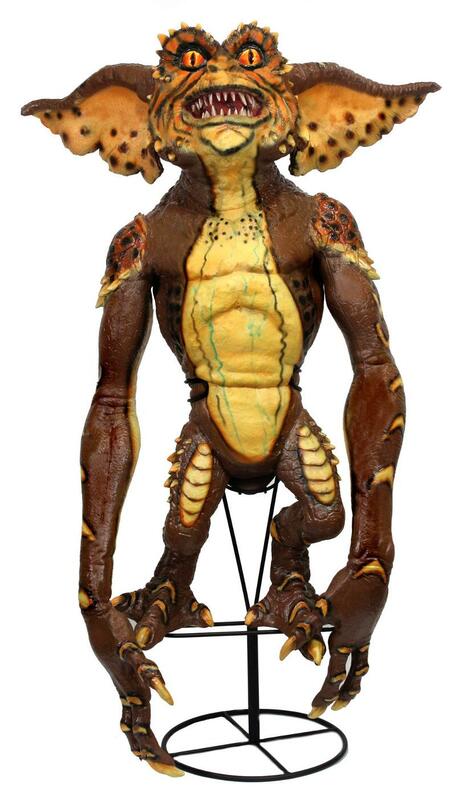 This replica puppet was cast directly from the original puppet that was used in filming. It’s cast in rubber and latex and is hand painted. 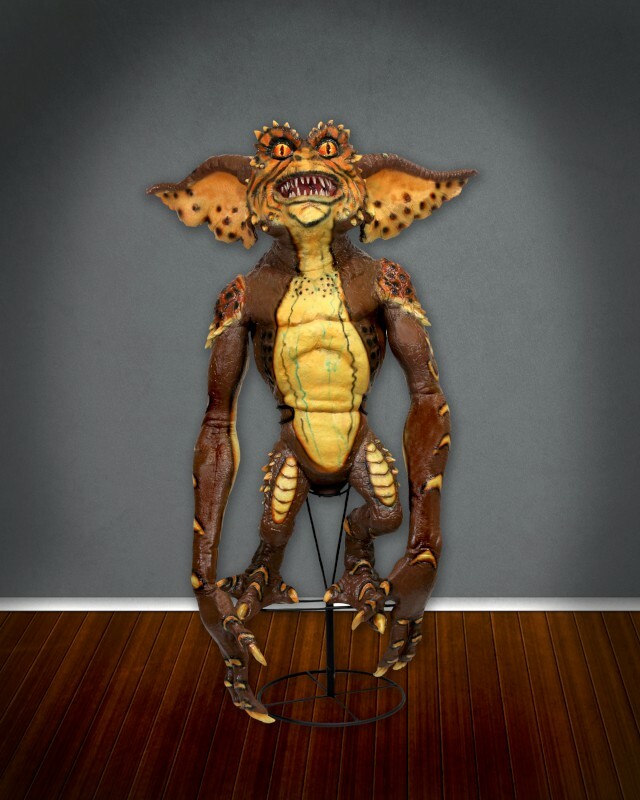 The Brown Gremlin Puppet will stand almost 30″ tall. It includes a custom metal stand for easy display. Originally released in 2012, NECA is re-releasing the puppet this September. You can see a couple of images by reading on.